Chris has perhaps had the most success to date. He’s represented England up to Under-20 level, but in 2017 chose to leave these shores to seek his fortune, signing for Portuguese side Benfica on a five-year deal. He’s yet to make his full debut for the club, but has featured 47 times for their B team, scoring eight goals. He’s hoping to follow in the footsteps of Jadon Sancho and other high-profile English youngsters seeking their fortune abroad. Joe recently emerged at Arsenal as a first team player too. He’s the youngest of the three, aged just 19, but he’s already turned out 16 times for the Gunners. Remarkably, the young forward has six goals in five matches this season. He’s not currently troubling the top goal scorer markets in Premier League betting, but his exploits have already marked him out as one for the future. He recently spoke of the brotherly competition between him and his siblings, something he is currently winning. That’s because Matty, the oldest of the trio, is not faring so well at Old Trafford. He’s a midfielder by trade, not as deadly as centre-forward Joe and perhaps less industrious than Chris. 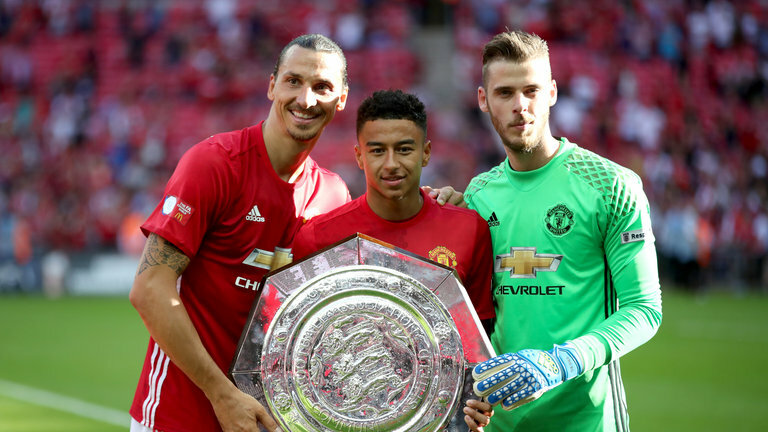 He represented United up to Under-23 level, as well as appearing on the bench for two Premier League matches as an unused substitute. The future looked bright, but with first team appearances limited, he left on loan. 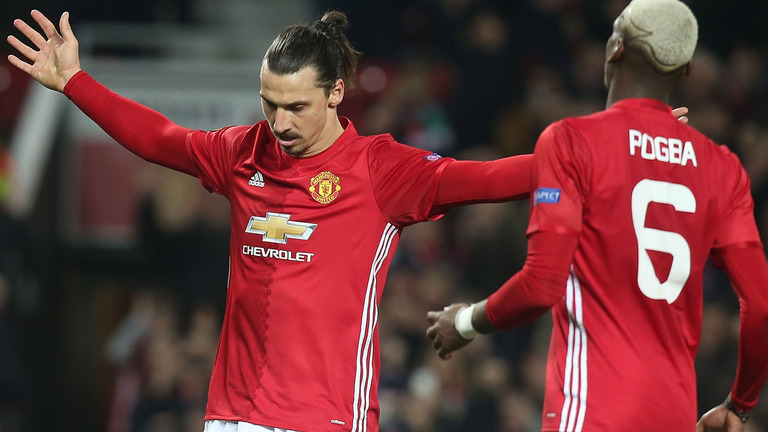 Back in the nineties, Manchester United had a link up with Royal Antwerp that saw a large number of their young players leave on loan. They favoured that sort of continental route with Willock, sending him first to FC Utrecht and latterly St Johnstone. He struggled to break into the Utrecht side, playing three senior matches and six further reserve games. He got 12 Scottish Premier League matches with St Johnstone and in the summer signed a one-year loan deal with newly-promoted St Mirren. That loan deal has been terminated by the Scottish side after Willock played 14 times in the first part of this season. He started seven games, but quickly faded after two early wins for the Buddies. He last played on December 8th and his future is now uncertain. If Willock was going to kick on and impact Ole Gunnar Solskjaer’s first team in any way, it would have been expected that he made much more of an impact north of the border, where the level is significantly lower than the Premier League. 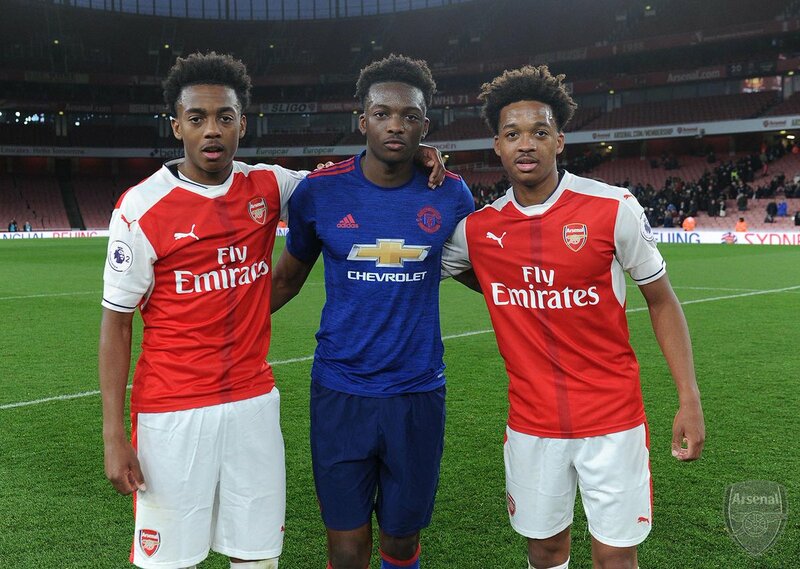 With his contract up in the summer, it could be the end of the road as far as Old Trafford is concerned for the oldest Willock brother.